This is my first post about books in almost 2.5 years. I never did write a review of books i read for 2016 and for 2015 i wrote something in August detailing the year up until then. My intention was to just cover 2017 but after seeing how great a year 2016 was it would be a shame to not write a post about that year too. Let’s get back to 2017 though. Now that i’ve written all the books down i can see what has always felt to have been a very poor year. Maybe mediocre is a better word for it. I had a craving for thrillers and unfortunately most of my picks proved to be quite forgettable. The exceptions (highlighted below in bold) were Luke McCallin’s Gregor Reinhart Trilogy and A Delicate Truth by John Le Carre. Another thing that catches the eye is that i only read 1 non-fiction book. I am not sure why to be honest. Finally at the end of this year i wanted to read books that my eldest niece (almost 10 years old) is reading. I started with The Witches by Roald Dahl which was disappointing but followed it up last week with the brilliant Matilda. I feel children books will be a theme for me this year. I’ve been a busy bookworm this year. One of the things i love about books is that they are rarely affected by my “mood”. It’s the most stable hobby in my life. 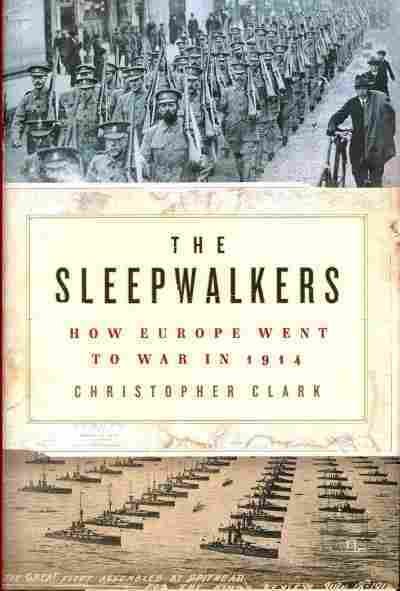 Currently i’m re-reading The Sleepwalkers: How Europe Went to War in 1914 by Christopher Munro Clark. If you are at all interested in history this is a fantastic book. 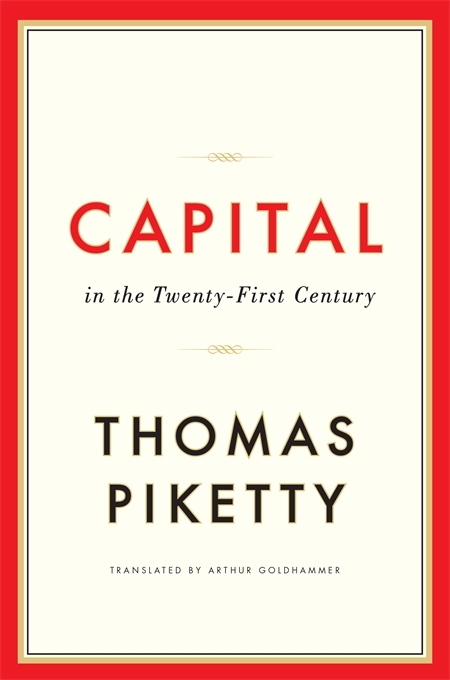 This is a big, deep, thought provoking book. Fukuyama’s writing is accessible and I found it highly relevant particularly with the current economic and political crisis in Europe. It’s a book i definitely want to go back to at a later stage. I’ve also added the prequel to this, The Origins of Political Order: From Prehuman Times to the Industrial Revolution, to my to-read list. An eye opener which made me question my knowledge and beliefs on the war on drugs (along with El Narco below), cannabis but especially with regards to alcohol. 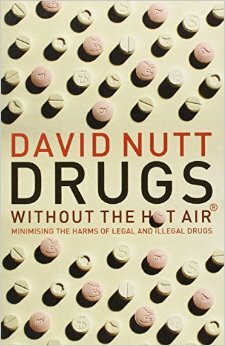 The final chapter titled, What should i tell my kids about drugs, is outstanding. Another highly relevant book. There were a few chapters where my attention waned significantly (e.g Culture and Faith) but it was an interesting book on a current issue which i only know about through newspaper headlines. The plan was to read El Narco as an introduction, to prepare myself for the book i’m more interested in, Narcoland by Anabel Hernandez. This was the most tough to read. It was a combination of the subject and his writing. I would loved to read this if it was better edited and significantly shorter. Chapters such as Suicide, Addiction, Politics were all interesting but there’s so much stuff thrown in there i found myself losing focus and interest at time. The worst was the section spent on the drugs and their side effects. Difficult to recommend unless you are very interested in the subject but it’s a book i would go back to and read bits and pieces. There’s nothing new here. I should not have read this. It’s a written version of a TED talk she gave. Watch that instead. 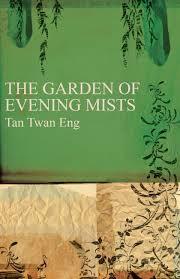 She is a terrific writer though as you will see from my Fiction Books post. This post and exercise was inspired by James’ post Picking 52 Books to Read in 2015. My main goal is to improve on 2014 (i.e. > 21) and reverse the downward trend of the last 3 years. A secondary goal is to read more non-fiction books. For this purpose I’ve compiled a list of 30 books, 18 of which are non-fiction while the remaining 12 are fiction. A byproduct of this exercise is that it has forced me to think more about what i’m reading instead of taking the mostly impulsive decision after finishing a book. Also, while doing the exercise i had a look at my shelves and Kindle Cloud and added many books which i already own but have not yet read. I have highlighted these in brown. I’m happy with what I’ve chosen for fiction. After the disappointing 2014 experience, this year I’ve shown preference towards the more established books instead of new publications. My to-read list is on Goodreads and when i went through the non-fiction books in order to make a selection i realised that i didn’t have that many to choose from and so i decided to start looking for more options outside my to-read list. Now i think it’s a better list with my natural preference towards historical books but i have also thrown in some which are a bit different such as Where Did You Go? Out. What Did You Do? Nothing., Drugs Without the Hot Air: Minimising the Harms of Legal and Illegal Drugs and A Calendar of Wisdom: Daily Thoughts to Nourish the Soul. Many of these books are on the long side so i’m aware that the aim of reading 18 might be optimistic. Regardless of how it goes i have to admit that i enjoyed doing this! Something i would like to do next in 2015 is to start a small book club with 1-2 friends but that’s another post! I hope it’s not but it’s clear that other activities are taking up more of my time. I’m not sure how i feel about that. Books are the only thing that have always been a part of me. In bad times and in good times. What is also clear is that i need to be more careful when choosing what to read, particularly when it comes to fiction. Far too many of the books I read this year proved to be disappointing. 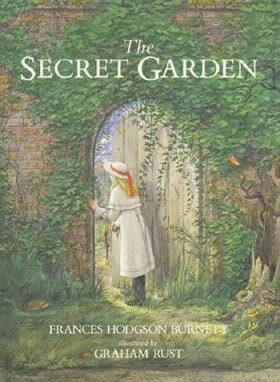 Only one fiction book, The Secret Garden, is on my Must Read list. I will need to do better “research” when making a decision of what to read. Also, it’s probably best to avoid recent publications and focus more on older publications. A question that i will be making myself whenever i decide on a book to read is why? Why this book? I’m currently re-reading The Way We Live Now by Anthony Trollope. Why? Because i loved it the first time and it’s even better the second time. Even though the events described take place in the 19th century they still apply today. I’ve also started reading Political Order and Political Decay: From the Industrial Revolution to the Globalization of Democracy, by Francis Fukuyama. Why? Because i think the world is going through a lot of changes, especially Europe. Democracy as we know it is proving to be unable to provide the answers to the problems we are facing. Sometimes it’s even part of the problem. I realise my answers are a bit lame. But they will do for now. Only 6 out of the 21 books were non-fiction which is surprising to see as i seem to be getting more out of them. Granted, two of them were epic but i still could have read more. It’s a shame that i only thought about my reading at the end of the year instead of during. That can change. This is the only fiction book to make it to the top. I read this twice, once with my niece in Greek and then the original English version on my own. Even in the poorly translated Greek version the message of this book comes through. The joy for life. 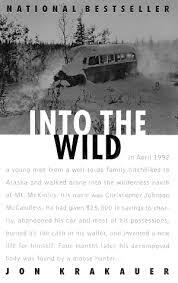 A must read for children and adults alike. 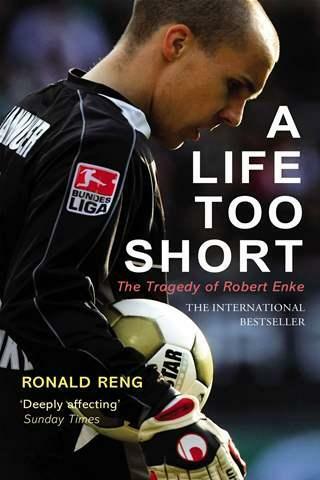 A heart wrenching book about the life of the German goalkeeper, Robert Enke. He struggled with depression and in spite of the help from his family and friends he committed suicide at the prime of his life. If i was doing a Book of the Year award this would probably have been it. This is a very personal choice for me. Tremendous. 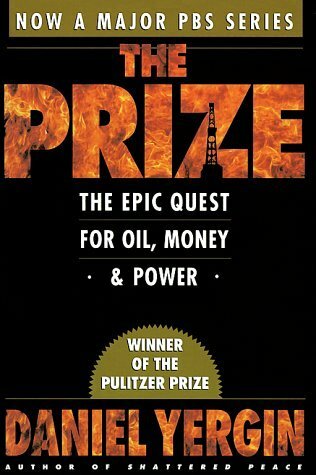 Now with the tumbling of oil prices in 2014 the timing of this epic book was perfect. What we are seeing now has happened many, many times before. It helps putting events into perspective. This book does exactly what it says on the tin. It does not cover the war but what led to it and whether it could have been prevented. A war i knew, and still do, very little about. I also re-read The Sense of an Ending, by Julian Barnes (Audio Book). 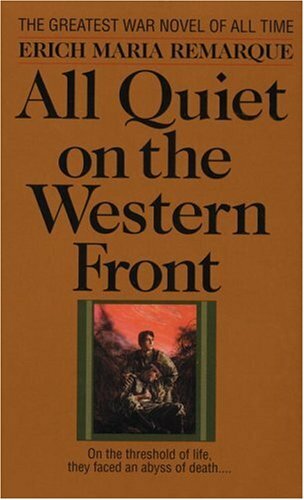 Still a brilliant book. 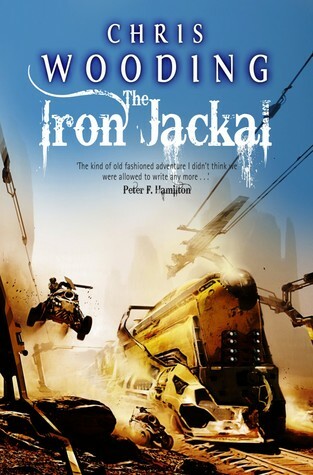 The Iron Jackal (Tales of the Ketty Jay *3), by Chris Wooding – Reminds me of Firefly the TV show. I love this book series. Makes me feel i’m a teenager when i’m reading it. 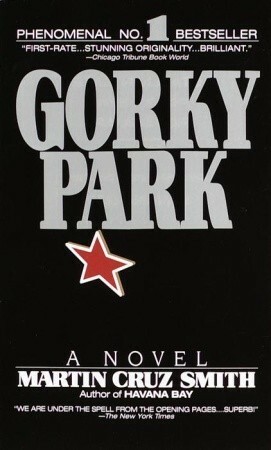 Gorky Park, by Martin Cruz Smith – Re-read after around 20 years. 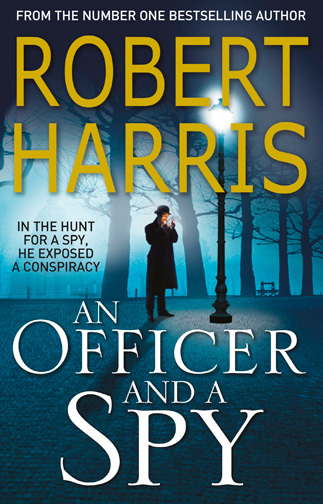 A superb thriller. Slowly but surely, Sophia 6.7 and I, are making progress. I’ve also started reading the original text in english. There is no doubt that it’s a richer reading experience. For example, in the original a few of the characters speak with Yorkshire accents which gives you a greater sense of place. The greek translation makes no such distinction. Also, some parts have been completely removed making it a shorter read. I don’t know for what purpose. Maybe shorter means more accessible? It made her think that it was curious how much nicer a person looked when he smiled. 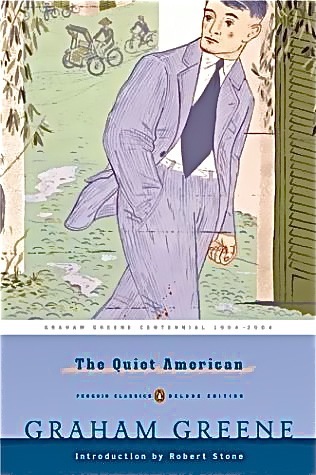 The book itself does feel “old”, for example how it deals with race, but it’s such a wonderful and enjoyable read. 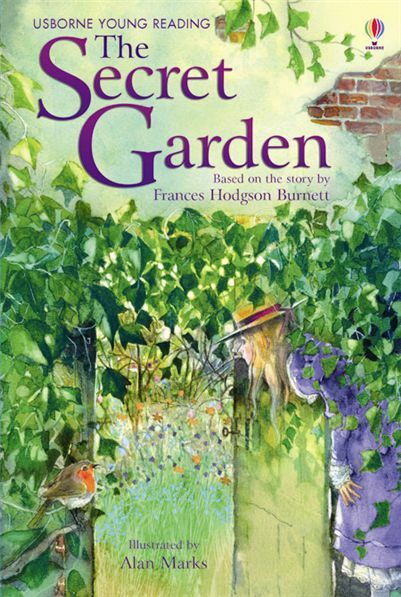 While it’s a story which deals with the loss of parents, the death of a wife, a loveless early childhood and loneliness it’s also a book filled with so much optimism and joy for life. 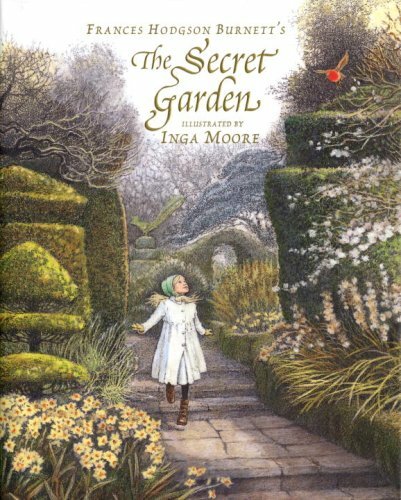 Mary, Sophia and I have finally entered The Secret Garden and we are about to meet young Dickon!